Bicycle is a symbol of China’s past. For most Chinese, the bike was once the only way of getting around. 4-wheel cars are the new status symbol in communist China. A bicycle vendor in Hong Kong said that some Chinese rich people are tired of conventional gifts like wine or tobacco, a premium bicycle is a unique gift that shows a great lifestyle. In some cases, wealthy executives can even abandon their shiny cars and hit road on bikes more expensive than a car. Bike brands are flocking to China to offer its rich the latest in cycling bling. Luxury bicycles made by Ferrari and Lamborghini have proven popular. At least one US$53,500 Lamborghini bike sells each month in the wealthy southeastern city of Wenzhou. Customers buying these luxury bikes include company bosses, office executives, and celebrity. 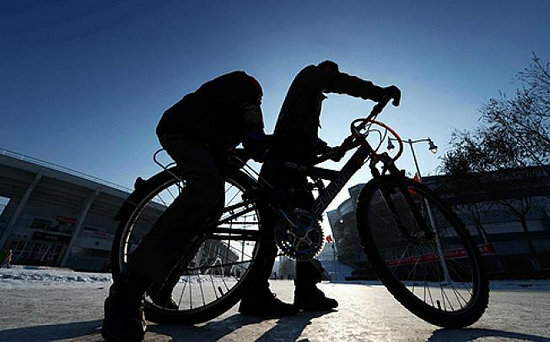 Sales of top bikes in China could increase by up to 15 percent per year as this means of transportation becomes a status symbol for rich people, where they properly have an absence of proper leisure culture and need to splash money. This is the new culture on two wheels in China. 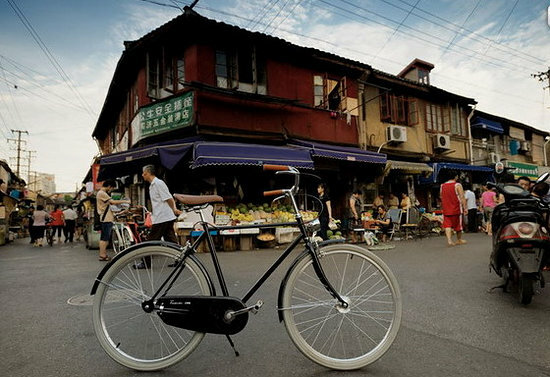 The bicycle is in vogue once again in China.